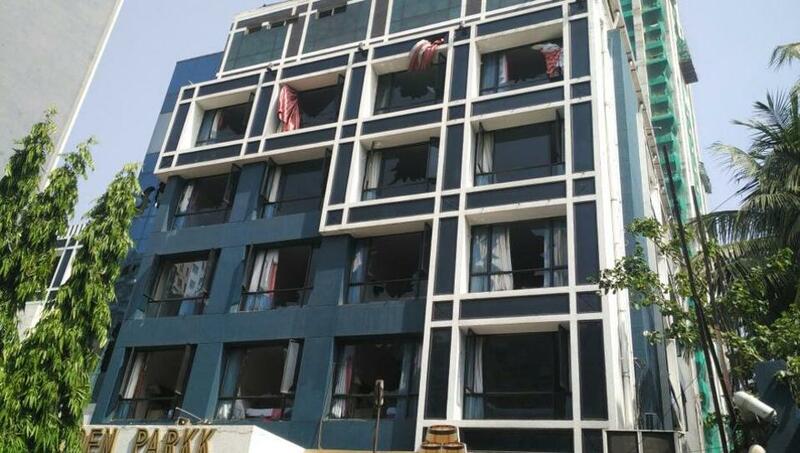 Kolkata: Two people died and seven were injured after a huge fire broke out at the high-end Golden Park Hotel near Ho Chi Minh Sarani at 3 am today. The injured were rushed to SSKM Hospital. Fire service officers said the fire was under control at 9 am. The fire was seen first in the kitchen. Officials from hotel said the fire may have started there, set off by a short circuit. Soon, thick clouds of smoke billowed out and enveloped the entire hotel. We were in room number 302. There was a lot of smoke. We could hardly breathe. My friends and I somehow climbed down the pipes and saved ourselves. But some sustained injured in the process,” Nilanjan Palit, a guest at the hotel, said official. Seeing flames, hotel staff and guests got into panic, three men jumped from the hotel’s third floor to escape. Fire service officials reached the spot with as many as 10 fire tenders. Police officer and officials of the Disaster Management group also reached the spot. 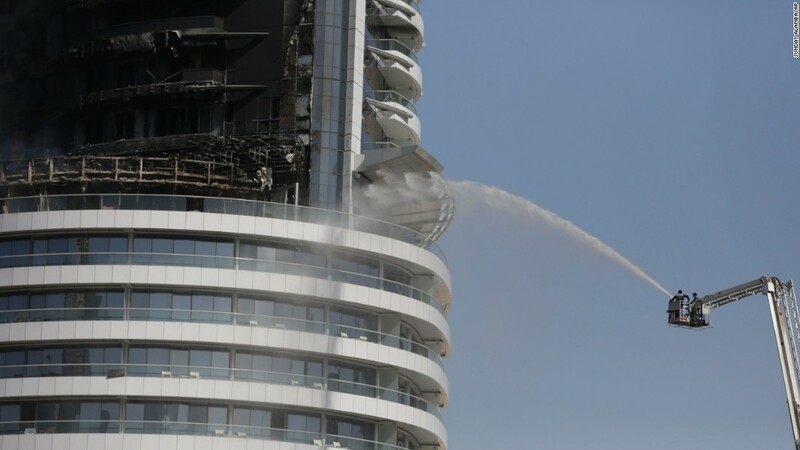 According to sources, fire department and disaster management group are investigating whether the proper fire prevention mechanism was in place in the hotel.